Perfect investment opportunity or owner-occupied property. 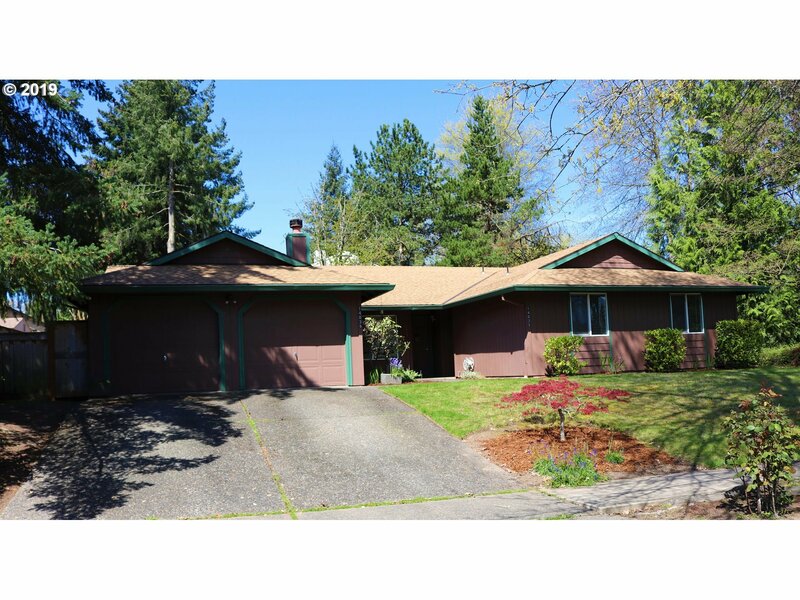 Corner lot, in a great Southwest Beaverton community. Updated units with inviting living rooms, private back yards, and single car garages. Please do not disturb occupants in 14039. Below market rent with long term occupant in 2 bedroom unit and move in ready 3 bedrooms 1.5 baths unit.